CHARMING FIXER! 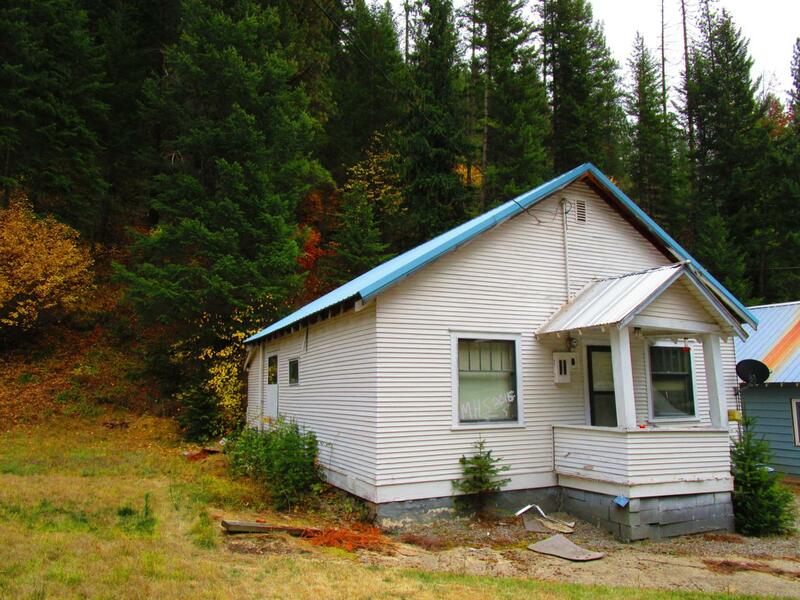 Enjoy the peace and serenity of Mullan, Idaho situated close to year around recreation at the base of Lookout Ski Mountain and just minutes to the famous Hiawatha Trail System. This property could make a terrific getaway, year around home, or investment property. Needs work. May be suitable for a rehab loan. Sale is subject to lenders approval of a short sale.